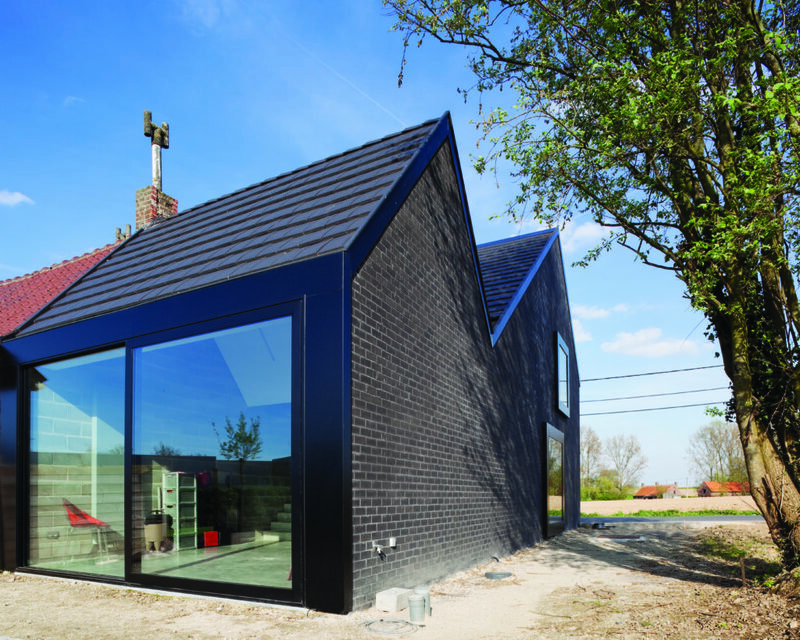 Why are Aluminium External Doors Perfect for Contemporary Homes? 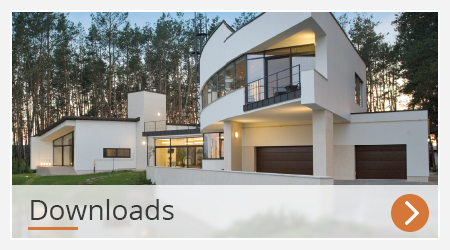 Whether you want to upgrade your traditional home with contemporary windows and doors, or are building a contemporary home from the ground up, aluminium external doors are a great addition. 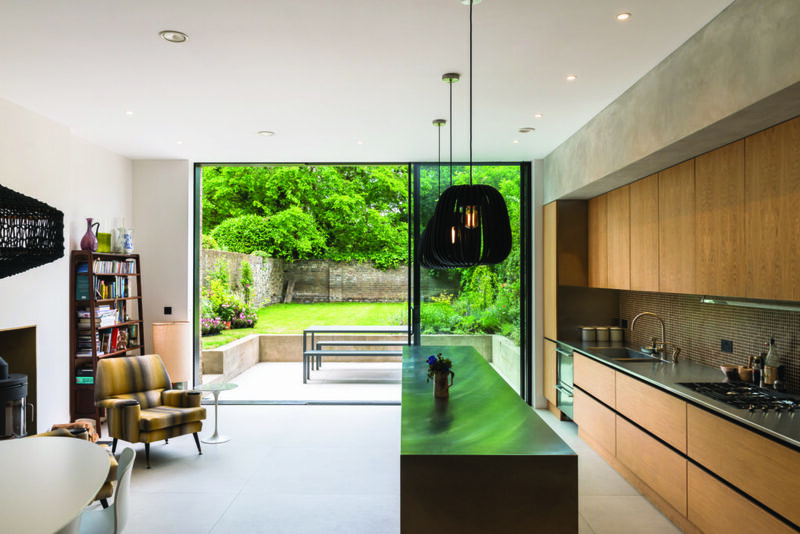 This is because aluminium is durable and sustainable, meaning that large panes of glass can be supported within slim aluminium frames, creating large and sleek windows and doors that are perfect for contemporary designs. The SlimLine range of external doors are engineered to use some of the slimmest frames on the market. SlimLine doors are ideal for creating a steel look when renovating your home into a contemporary style. The Concept System range of inward and outward opening windows and doors are a classic design that suits all types of styles. This range is truly versatile and can be customised to exactly match your contemporary home design. The Concept Folding doors are a range of bifold doors that work especially well as contemporary patio doors that lead into the garden or balcony. These aluminium external doors can be fitted across an entire wall with up to 8 door leaves for an unusual opening option that makes a statement. The Concept Patio doors are a range of external sliding doors that are perfect for complex designs, such as fitting around a corner so that when the doors are open, they give the illusion that the ceiling is floating. 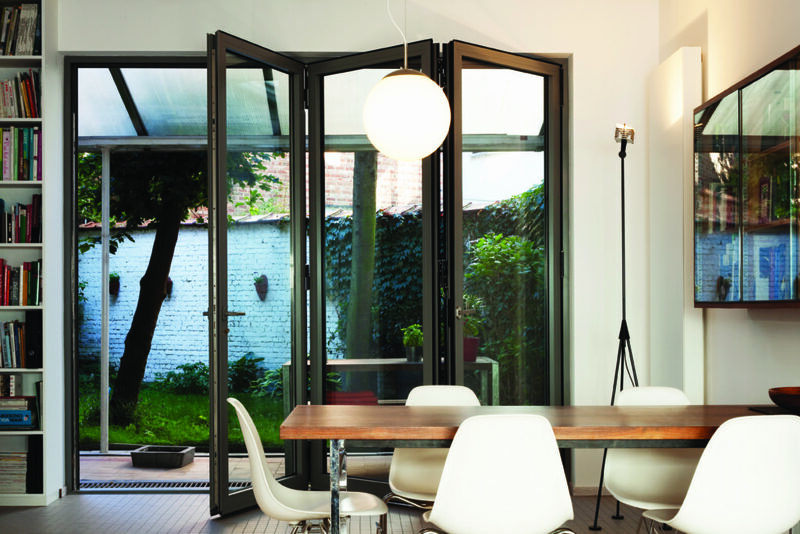 Due to the simplicity of sliding doors they suit nearly all designs, especially contemporary homes. Hi-Finity doors are industry leading doors that make the ultimate design statement due to their incredible size. Despite the possibility of floor-to-ceiling wall-to-wall glass, Hi-Finity doors slide open effortlessly and maintain thermal efficiency. Hi-Finity doors will become a focal point of any contemporary home. Hi-Finity Doors creating a glass wall alongside an indoor pool. 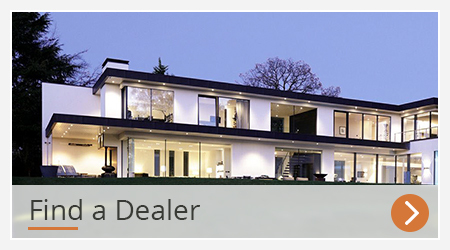 If you would like more information, please take a look at the Reynaers at Home News & Blog section for further contemporary home case studies and inspiration using aluminium external doors.